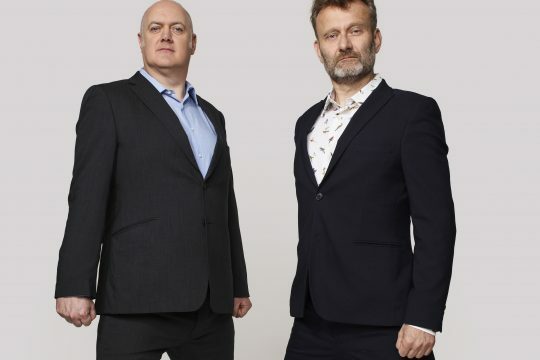 As Summer’s lease expires and enables impatient Autumn to secure tenancy, Mock the Week is returning to BBC Two to cast a wry eye over current events. 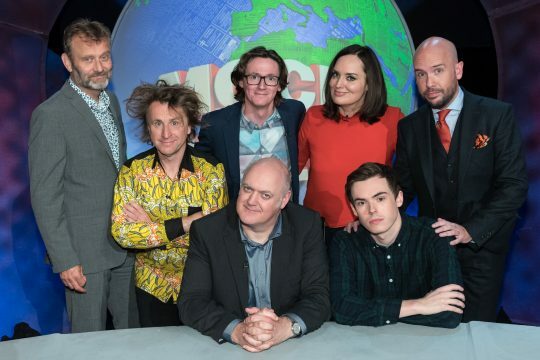 The fast-moving, gag- filled panel show is already six episodes in to series fifteen and, after the customary August break, is set to resume hilarities in a brand new Friday night slot from early September with the ever-present Dara O Briain and Hugh Dennis preparing to cast sideways glances at what they hope will be an eventful six weeks. “2016 has been quiet so far, so we’re just praying the patron saint of news is watching over us,” said a man I recently overheard on a delayed Southern train who seemed to work on the show: “The summer is usually a slow period, but I’ve never known it as bad as this year. There were times in June and July when we were literally so short of material that we had to resort to talking about the EU Referendum, the Chilcot Report, the Labour Vote of No Confidence, Tim Peake, England being knocked out of Euro 2016, the Queen’s 90th birthday, Brexit, Donald Trump, the Tory leadership, Andy Murray winning Wimbledon, Boris Johnson, BHS, Wales nearly winning Euro 2016, Hillary Clinton, Harry Potter, Michael Gove, the Labour leadership, Nigel Farage, Pokemon Go, an escaped lynx, Russian Ultras, Theresa May, Top Gear, Tom Hiddleston and Taylor Swift, Oscar Pistorius, Boaty McBoatface, Bernie Sanders, Trident, Russian doping, Andrea Leadsom… Oh hang on.. is this Haywards Heath? I need to get off…” he continued. Whatever September and October do throw up news-wise, it looks like the enviable line-up of performers will be able to cope. According to a recent Wikileaks breach, plans are afoot to book names such as Rob Beckett, Ed Byrne, Josh Widdicombe, Sara Pascoe, Angela Barnes, Romesh Ranganathan and Milton Jones as well as the usual ranks of first and “nearly first” timers. 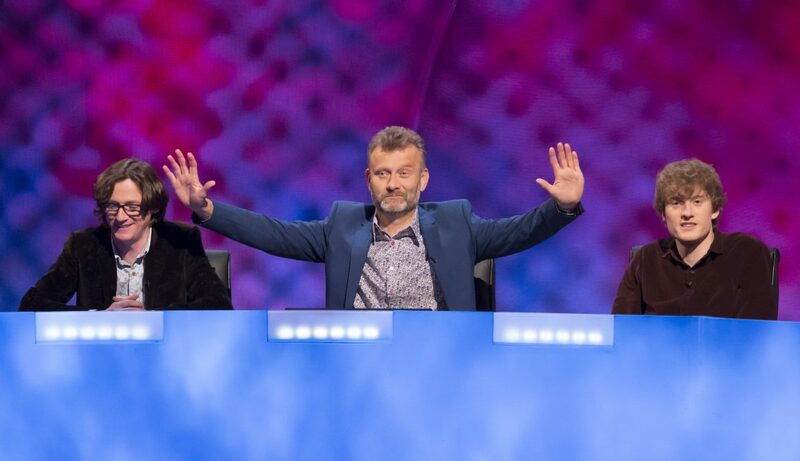 “Mock the Week continues to be the place where the best of the new generation of stand ups get the chance to shine alongside experienced, top quality comedy performers” said Me, just then. If satire were an Olympic event then “Team Mock” with its customary blend of exciting youth and established greats would be confident of taking on all comers… (except any Russian topical panel shows obviously). Mock the Week was created by Dan Patterson and Mark Leveson, the creative force behind the iconic improv-based show Whose Line Is It Anyway? which ran for ten years on British TV before successfully transferring to the United States. Pinki Chambers is the Commissioning Editor for the BBC. It is produced for the BBC by independent production company Angst Productions.